The oil-wealthy country Norway and its main startup hub Oslo might have been a bit overshadowed by bigger startup ecosystems like London and Stockholm, but they are catching up constantly. 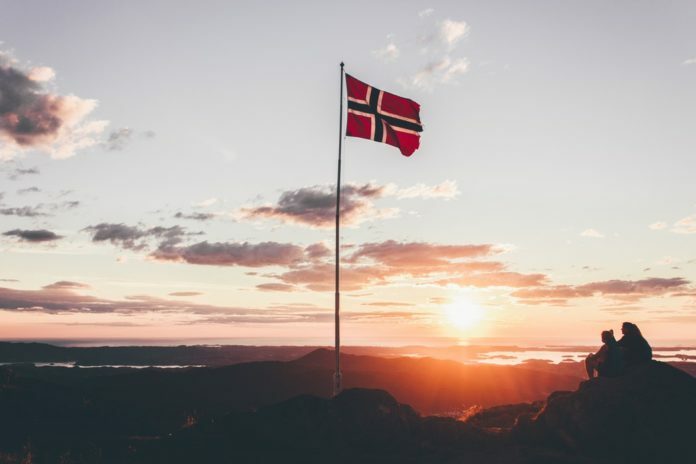 With some governmental support, initiatives like Startup Norway, a digitally advanced population, and a focus on sustainable and sometimes social impact driven business models, Norway is more and more turning into a thriving startup ecosystem. Here are 10 Norwegian startups to watch out for in 2018. Anzyz – The result of 10 years of AI research by Prof. Ole-Christoffer Granmo resulted in founding Anzyz Technologies in 2014, offering a tool that analyzes large unstructured data volumes. The young company is based in Grimstad. By analyzing documents, chats, emails, customer feedback, scientific research articles, electronic patient records, with over 90% precision accuracy, companies gain valuable insight, make informed decision and save time and costs. 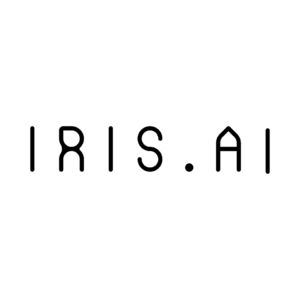 Iris.ai is an AI-powered science assistant that functions like a search tool, helping R&D Departments navigate and find research text content in the ever-growing mountain of scientific knowledge. Estimated to save 90 percent off the time on research text, with 85 percent of the materials relevant to the research. 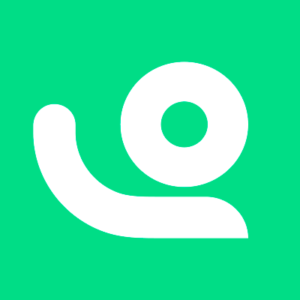 The Oslo-based startup was founded in 2015 and raised $2.4 million in disclosed funding from angel investors and a pair of seed rounds. 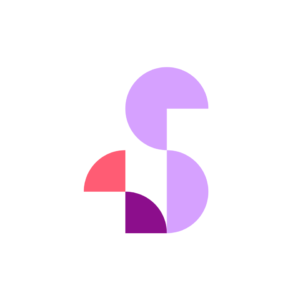 Spiff is an Oslo-based fintech startup which offers a new approach to saving movie, easy, fun and social. The app allows users to create personalized savings plans and share them with family and friends, manage them from the dashboard, and get tailored motivation to help them stick to their commitments. 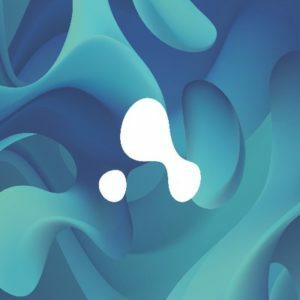 The company was founded in 2015, and in 2017 Spiff partnered with Norwegian life insurance corporation, Nordea Liv to further develop the user-friendly saving and investment platform. 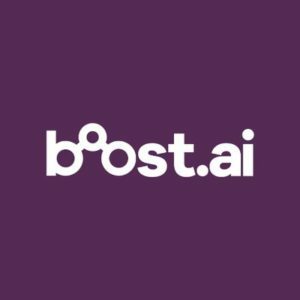 Boost.ai: Founded in 2016 and based in Stavanger, Boost has developed James, a market-leading platform for virtual assistants for enterprises and organisations, with expert knowledge in banking, insurance, retail, tax, health, banking and many more domains, which can respond to customer enquiries quickly, efficiently and with unrivalled accuracy. The company’s clients include leading Scandinavian companies and municipalities. Nabobil: Based in Oslo, Nabobil was established in 2015 as a peer-to-peer car sharing platform that lets users rent each other’s cars. Meaning “Neighbour’s Car” in Norwegian, Nabobil aims to reduce the use and ownership of cars, enable people to live smarter and leave a smaller footprint on the environment. They have so far raised $1.6 million and are rapidly growing, with the vision of expansion into other countries as well. No Isolation: The winner of the Startup of the Year 2017 from the Nordic Startup Awards is building communications tools to help reduce involuntary isolation. Their products are AV1, a robot designed to help children and young adults with long-term illnesses to participate in everyday life and Komp, designed to improve communication between generations and family members. Founded in 2015 and based in Oslo, No Isolation has so far raised $2.8 million in funding. 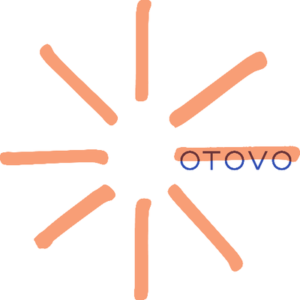 Otovo: Founded in 2016, Otovo is a distributed energy startup that offers solar panels and installation services, as well as a system for buying and selling surplus energy. Based on their planning software and e-commerce expertise, they tailor a solar panel system to maximize your home’s solar resource. So far, they have delivered more than 1000 facilities in Norway and Sweden and raised €6.1 million in a round led by utility firm Akershus Energi. 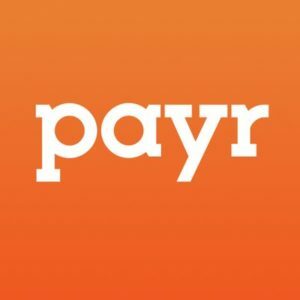 Payr: The Oslo-based startup Payr was founded in 2016. It offers a payment platform empowering consumers to pay invoices in flexible and smart way, using bank account, debit or credit card or digital wallets, saving them time and money. In 2017 Payr became the first non-bank to implement the use of electronic invoices (eFaktura) in Norway and are hoping to go even further to support the entire financial life of the client. 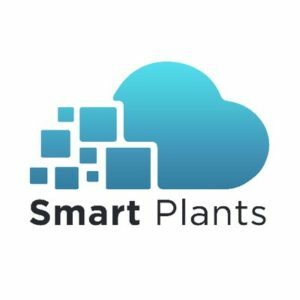 Smart Plants was founded in 2015 and has developed ClevAir, a building energy management system which provides remote monitoring, analytics, and optimization for ventilation systems. 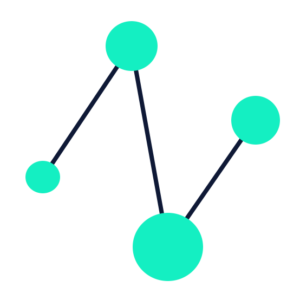 The cloud-based service helps users understand the full depth of the processes by capturing and processing the data surrounding the infrastructure. The Stavanger-based company has recently launched its second product, a smart factory solution, aimed at transforming the way facilities are run. 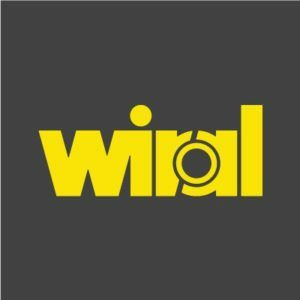 Wiral was founded in 2016 in Trondheim and has developed Wiral LITE, the first ever portable, affordable and user-friendly cable camera system which makes it easy to capture unique angles when you are filming. The camera accessory system can get attached to any camera, be used in any place and provide a completely different perspective. The NTNU University startup started as a Kickstarter campaign and raised more than $1 million and is now set to be released by the end of 2018.